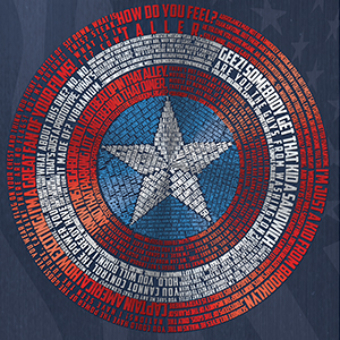 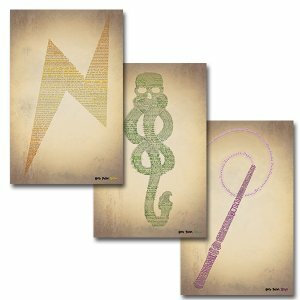 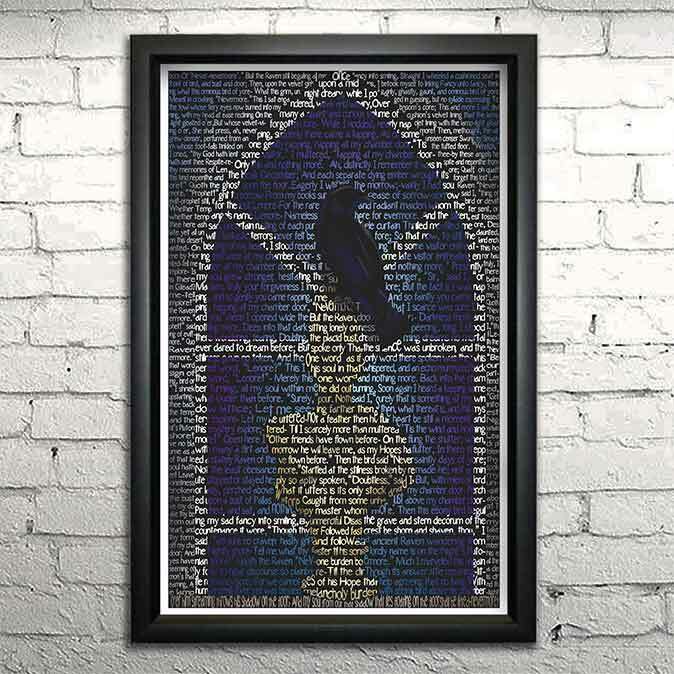 These prints are made entirely out of words! 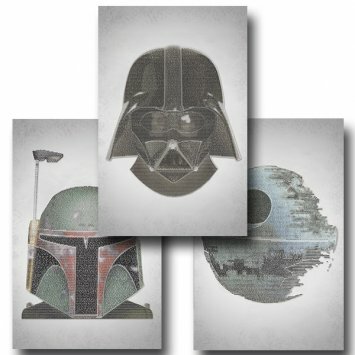 The prints show Darth Vader, Boba Fett, and the Death Star. 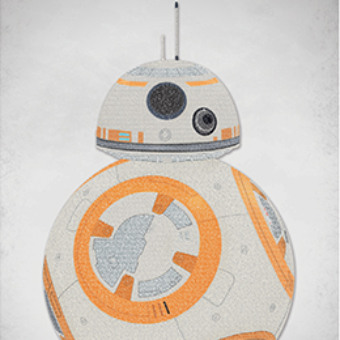 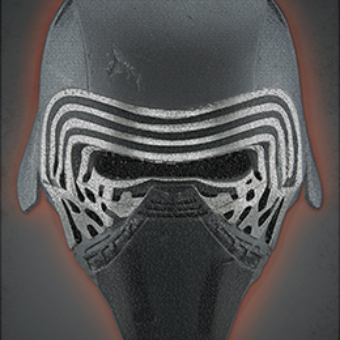 Each print is made out of the opening crawl and every last spoken word of one of the three original Star Wars films.